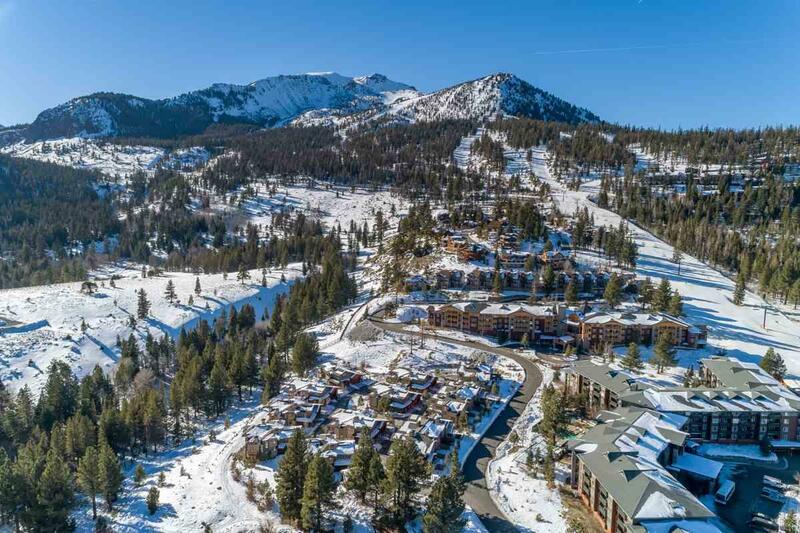 Walk to the slopes at Eagle Lodge! This custom townhome with 3 bedrooms, a loft/den and large bonus room has it all and is ready for your enjoyment! High end upgrades are stated throughout including Viking appliances, new Samsung washer & dryer, hardwood flooring, custom built-in closets, Harman Kardon media room, in-home sound throughout, water filtration system and more! 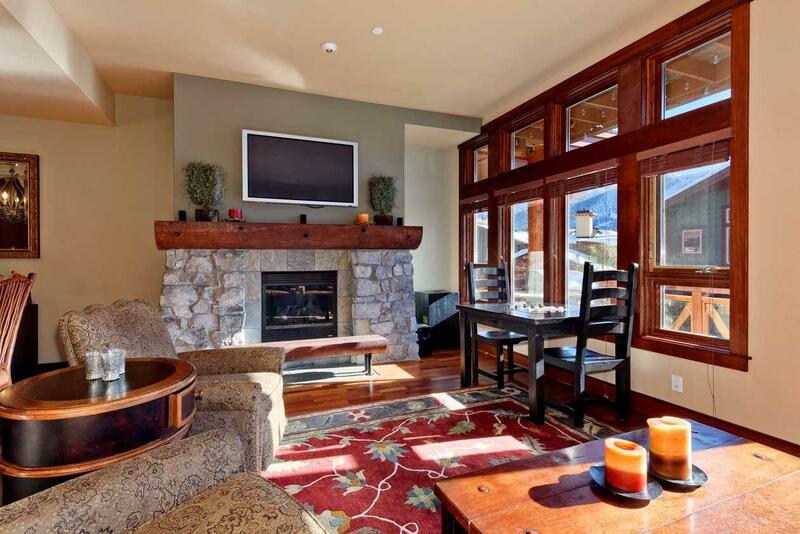 Enjoy a day on the mountain, ski back home and relax in the spacious living room with amazing mountain views and gas log fireplace, take a soak in your private hot tub and enjoy dinner in the gourmet kitchen. 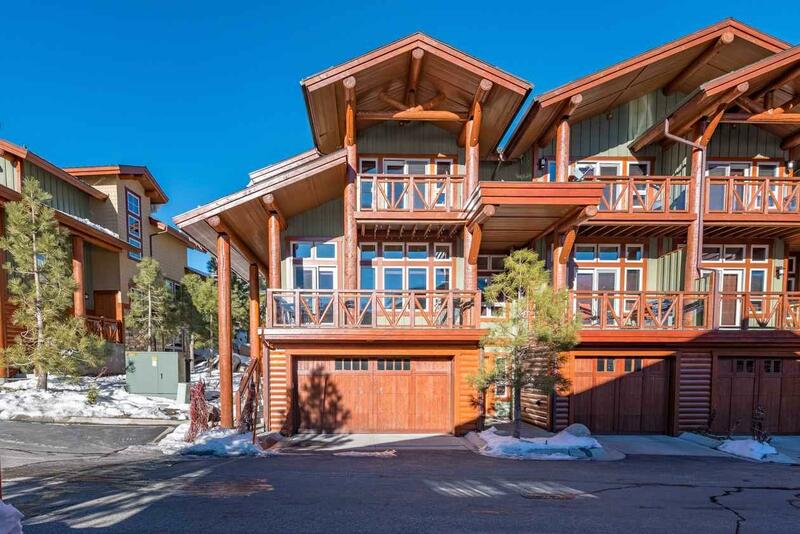 This property has it all - a private 2 car garage, custom paint and furnishings, in-floor hydronic heating, granite countertops, instant hot/cold water and security system. 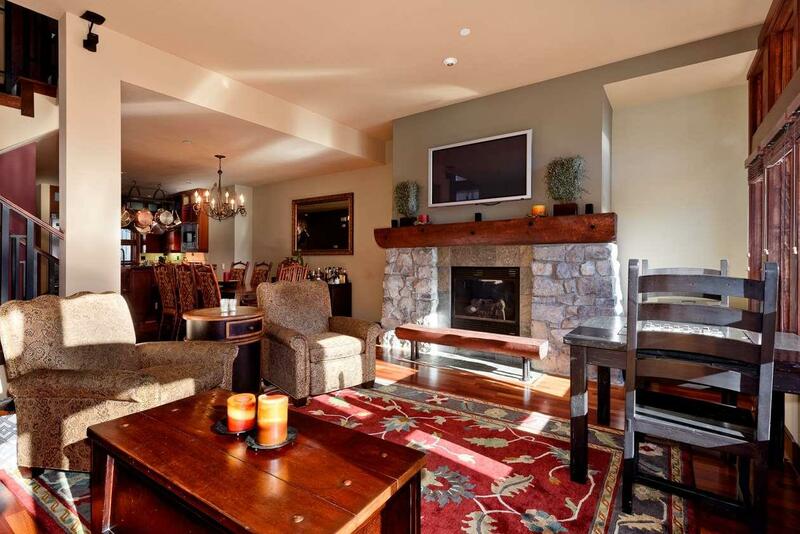 You can't beat the quality and location of this turn-key townhome. These are original owners and it has never been on a rental program. Call us today for more info! Listing provided courtesy of Vanessa Oelke of Mammoth Realty Group, Inc..